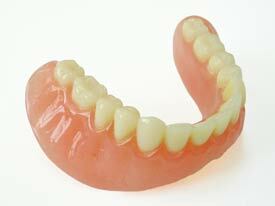 Soft liners require regular follow-up visits with Dr. Peña to examine the fit of dentures and general oral health. Call us at Lakewood Office Phone Number 562-920-1726. Lakewood Dentist, Dr. Rebecca Irene A. Peña, is dedicated to providing you with a pleasant visit and results that you're proud to show off. Call Lakewood Office Phone Number 562-920-1726 with any questions or to make an appointment.